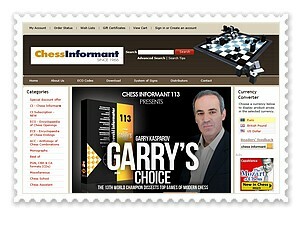 Russia continues to rule the chess world. 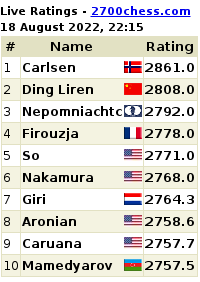 Not only the World Rapid Chess Champion 2012 belongs to them, but now even the World Blitz Chess Champion 2012. 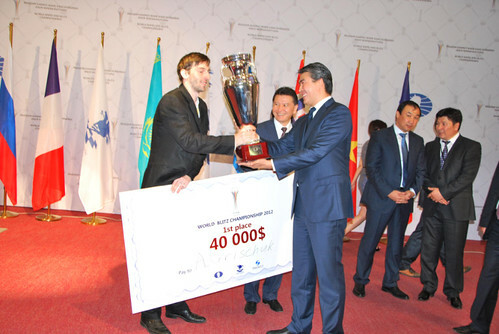 Alexander Grischuk won the World Blitz Chess Champion 2012 title in Astana, Kazakhstan on Monday - half-a-point ahead of World No. 1 Magnus Carlsen.